Saab Viggen Pilot Climbing Ladder into Cockpit, w. ladder. 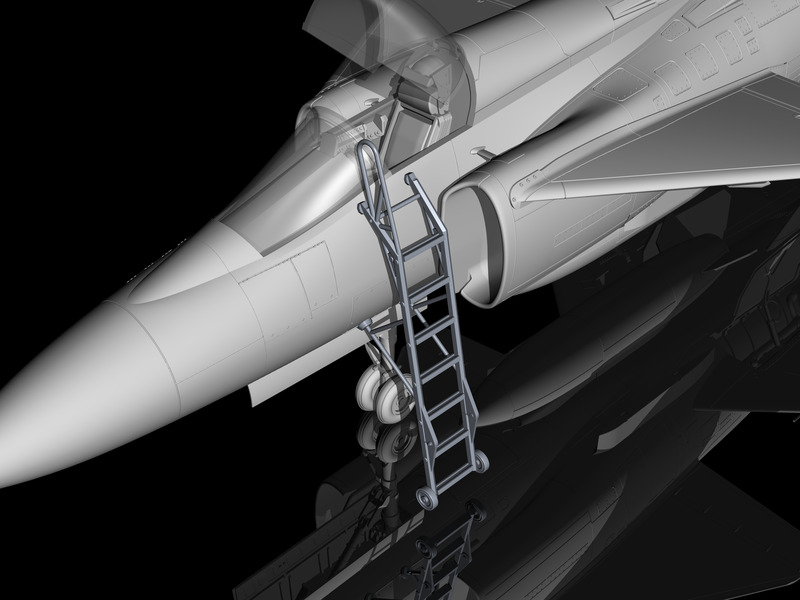 Saab Viggen Pilot Climbing Ladder into Cockpit in (designed to be used with Special Hobby and Tarangus kits) . 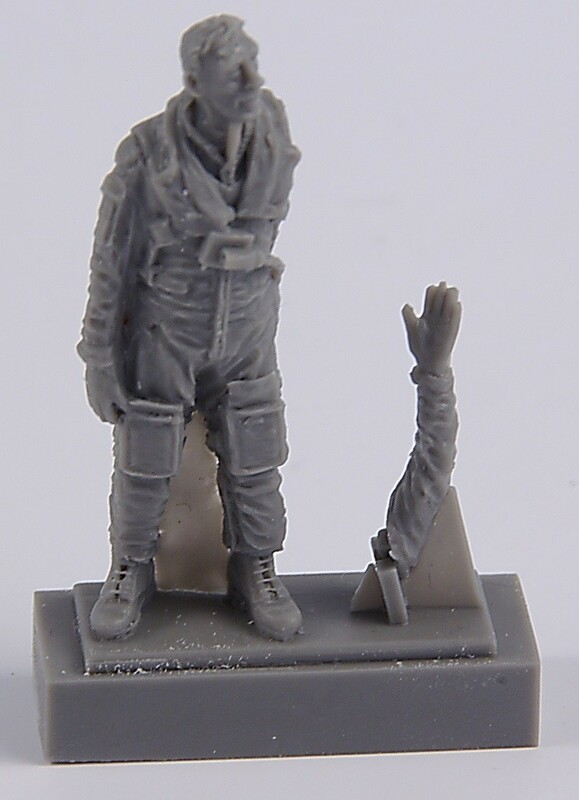 Nicely detailed polyurethane resin cast figure of a Viggen pilot depicted climbing into the cockpit using a styrene ladder. The ladder comes from a standard metal type mould. A fine accompaniment to a sitting instructor/radar operator figure and any two-seater version of the Viggen.